Take a piece of the island wherever you go. 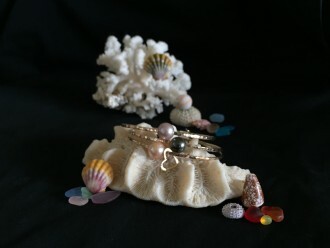 Beautiful and affordable jewelry made with sea glass and shells found on the shores of Kauai. Every piece is unique and made with lots of love. Looking for a special gift for that child or kid at heart? Handmade character and cute and cuddly critter steno and composition books. We also accept personalized book orders upon request. Feeling adventurous? We have the toy for you! The original Kauai marshmallow shooters, comes in two different styles and many colors to choose from. Perfect for around the house or for that special birthday party.